At Now Jade Riviera Cancun, we are committed to created incredible guest experiences every day. We are also continually mindful of our impact on the environment around us and the need to protect it for future generations. 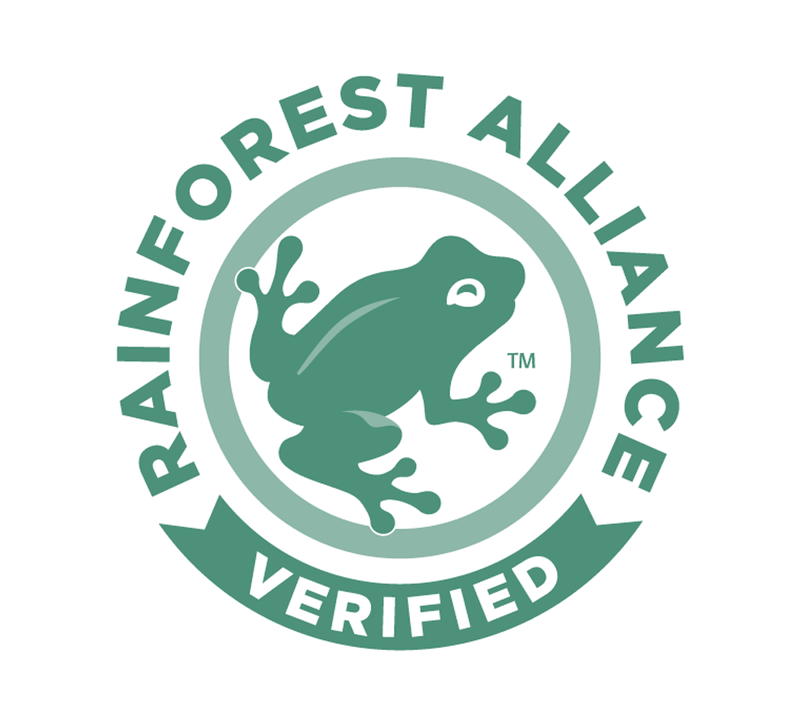 We employ a variety of eco-friendly and socially responsible practices to promote sustainable tourism, and are proud to to say that our commitment to these values has been validated with Rainforest Alliance Verification™! 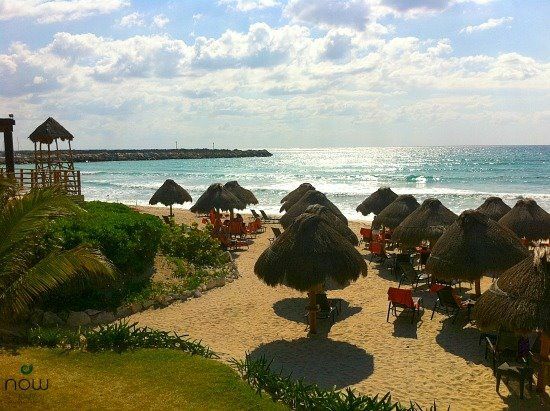 At Now Jade Riviera Cancun, we believe beauty like this is well-worth protecting! The Rainforest Alliance recognized Now Jade for implementing an integrated waste management program to reduce our amount of waste and safely dispose of it. This was an extensive undertaking that included an analysis of the existing conditions and education of Now Jade personnel. The hotel worked closely with professionals trained in identifying, handling and sorting hazardous chemical and solid waste. Now Jade has recovered and recycled more than 32 tons of materials that would have otherwise ended up in the municipal landfill thanks to this initiative! Guests at Now Jade Riviera Cancun can participate in our unforgettable sea turtle release program. It’s the experience of a lifetime! 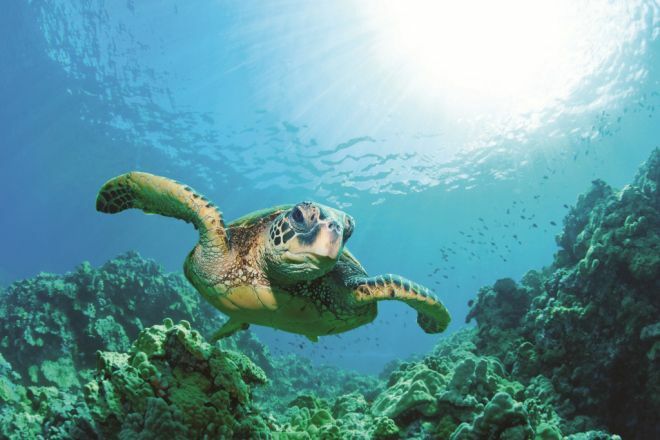 A few more of the green philosophies at Now Jade include the use of energy-saving, motion-sensor light switches, water-efficient bathroom systems, biodegradable bathroom amenities, 100% eco-friendly cleaning products and our turtle release program, among others. 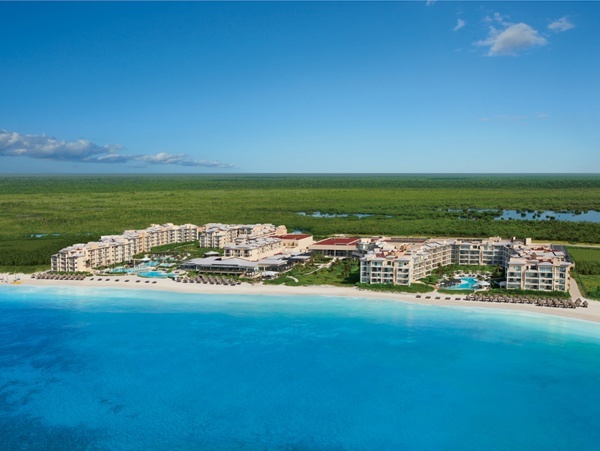 We look forward to continuing our commitment to reducing the impact of our resort activities on the planet and local communities, and invite our guests to embrace this mentality as well during their visit to Now Jade Riviera Cancun! This entry was posted in Now Jade Riviera Cancun, Now Resorts & Spas and tagged conservation, eco-friendly, environment, Green, protect, rainforest alliance, rainforest alliance verified, sea turtles, sustainability, sustainable tourism, waste management. Bookmark the permalink.